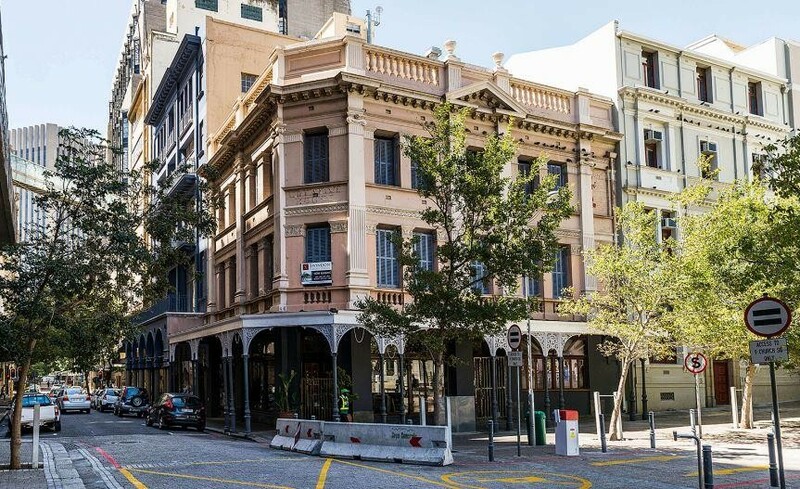 126 Sqm Office to rent at Speakers Corner in Cape Town CBD. Modern A Grade office space located in a Heritage Building. Full access control with 24 hour security. Fitted out offices, mostly open plan. Tenants have access to shared boardrooms in the building, as well as parking facilities. Speakers Corner is close to all main public transport services in the area.